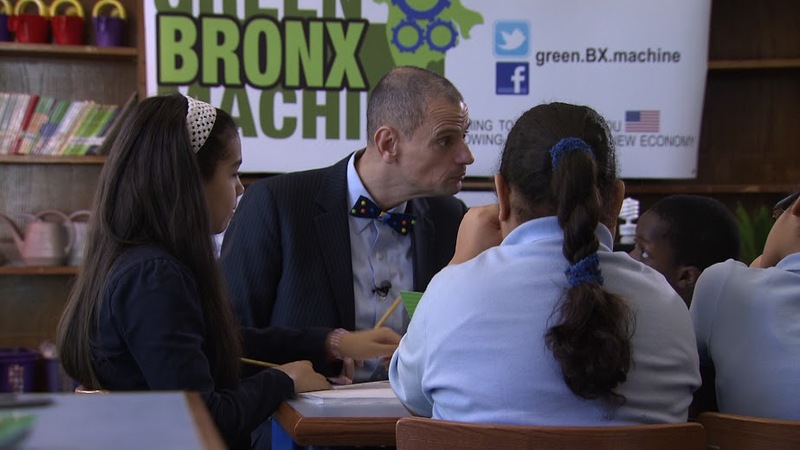 Stephen teaches in Public School 55 in New York City’s South Bronx, the poorest Congressional District in America. 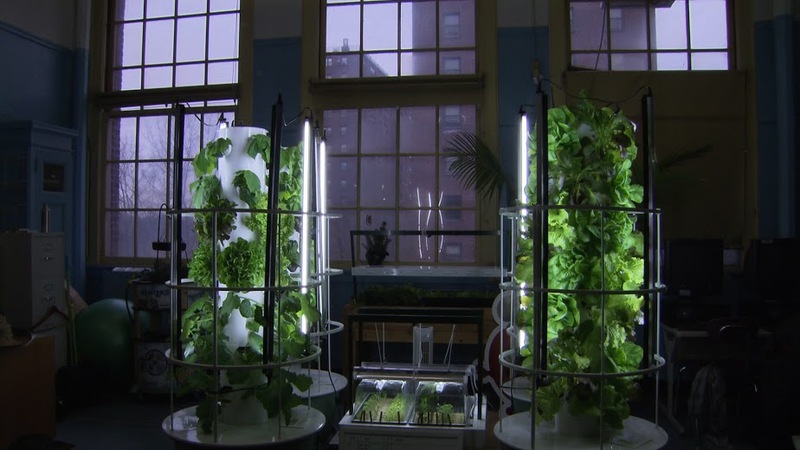 His big idea – pioneered in the Bronx where 37% of residents are food insecure – is to grow food indoors and outdoors all year round, using a new technology that is low cost and requires 90% less space and 90% less water. 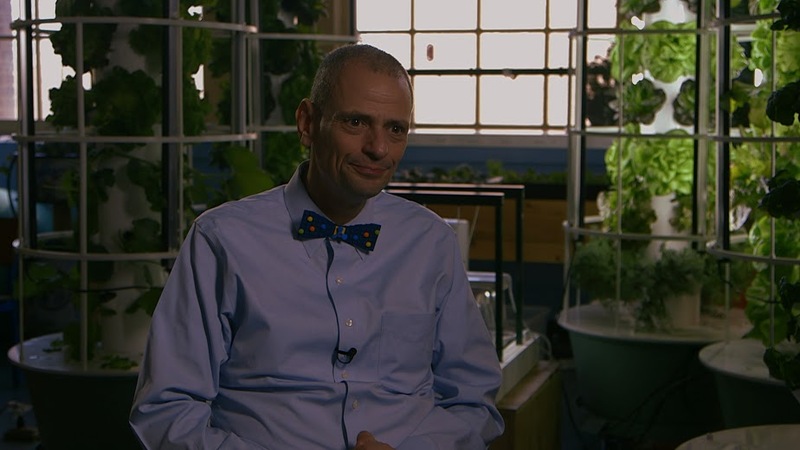 His students have installed over 100 gardens in New York City alone, establishing a food production business that helps achieve food security and urban renewal whilst teaching students key skills at the same time. The program has had health benefits for everyone involved (Stephen himself has lost over 100 pounds) and also donates to and sponsors orphanages, refugees and charities around the world. The new school culture creates a place where people want to work and learn, and local crime has fallen significantly. Targeted daily attendance is up from 40% to 93%, with the school achieving 100% passing rates on standardised tests, increased graduation rates, and multi-year jumps on standardised tests in reading and math with multiple cohorts. The program, which is fully integrated into the core curriculum, has also created or helped fund 2,200 student jobs. 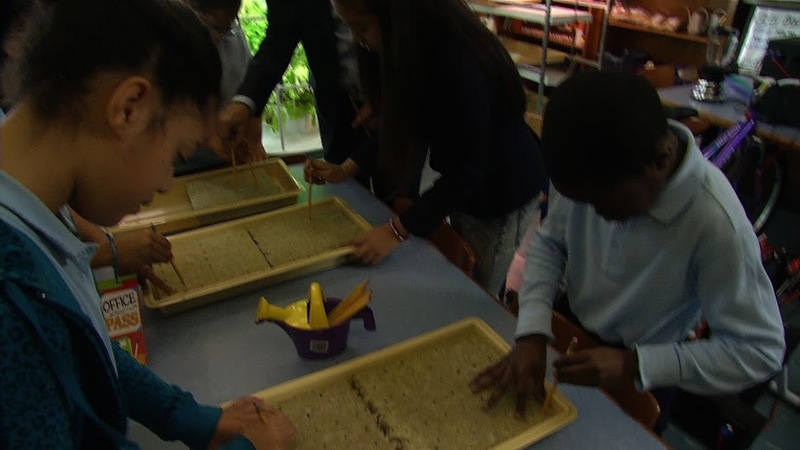 The National Association of Secondary School Principals has listed it as one of five national exemplars of service learning. The food production program, which can be replicated anywhere in the world, has gained recognition on local, national and global levels. Stephen has shared his approach at many conferences and on several TV programs. 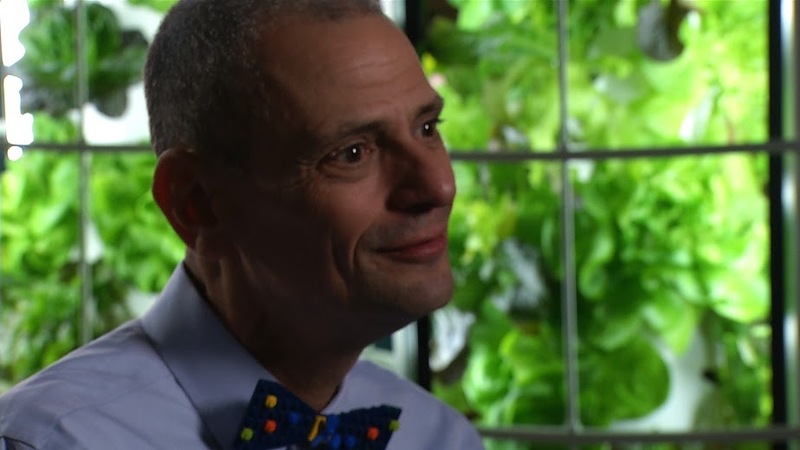 His TED talk ‘Growing our Way into a New Economy’ was ranked in the Top Ten teacher videos of all time and has been featured in Teach for America training programs. Stephen has worked with and conducted professional development for the American Federation of Teachers, the United Federation of Teachers as well as charter, independent, public and private schools. Beyond his focus on academics, Stephen is on a mission to improve job development and address environmental, food and social justice issues in the Bronx and beyond. 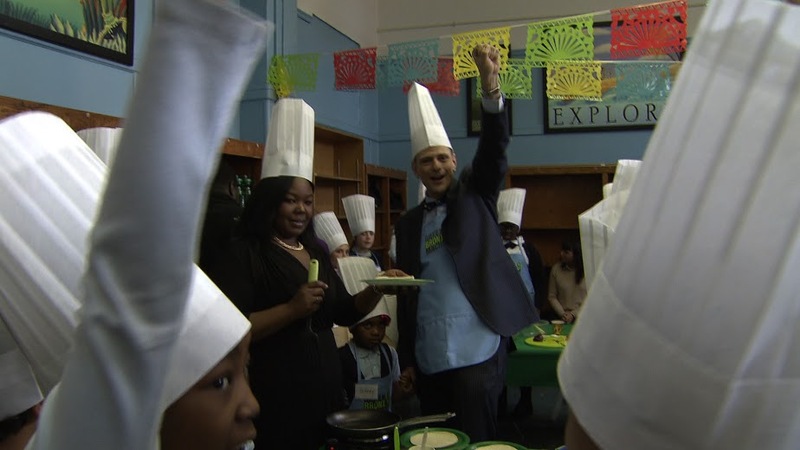 He founded Green Bronx Machine, a non-profit organisation, to scale the food production program to include Pre-K to college students, involve the whole community and instil aspirations and a new outlook on life in youths in the neighbourhood. 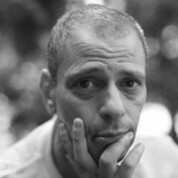 If awarded the Prize, Stephen would use the funds to invest in the Health, Wellness and Biodiversity Center that he is currently working to set up in the South Bronx – “a place of wonder, inquiry and engagement for students, teachers, parents and the whole community”. He would also seek to develop profitable urban farms in other underserved communities. "I love teaching because every day I get to do something great! Every day I get to lead children and colleagues on a new quest, we get to do something new, we practice, we dream, we learn and we work together! I'm also the oldest sixth grader you'll ever meet; inherently, I too am very curious and easily excited - it's a perfect storm! "